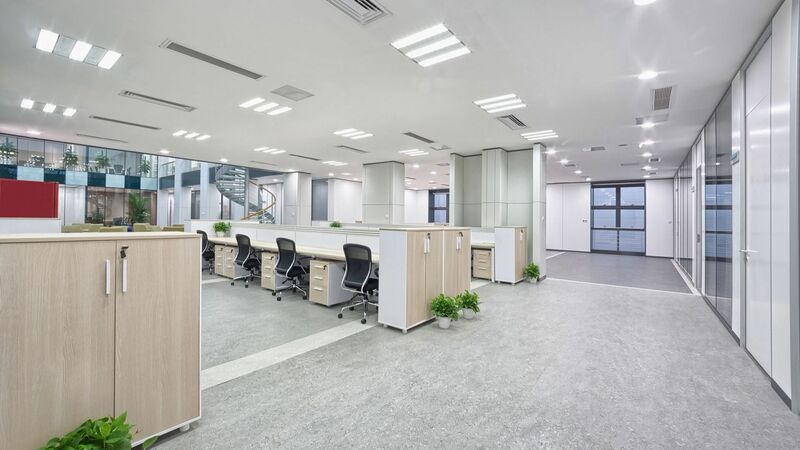 Office Cleaning & Janitorial Services | New York, NY | Klean All USA Inc.
Klean All USA Inc. has provided superior janitorial services in New York, New York and surrounding towns since 2008. Whether you are searching for a New York commercial cleaning company to provide reliable, regular office cleanings, window cleaning or all of the above, Klean All USA Inc. is a name New York businesses trust for cleaning. Why Choose Klean All USA Inc.? There are many commercial cleaning companies in New York, NY. We take pride in being the one that cares about your business. You need a commercial cleaning company that will arrive to scheduled meetings and appointments on time. One that is accessible to you when you need them. You expect to arrive to work each day to find place of business fresh, clean and ready to welcome customers and employees. Klean All USA Inc. can be that New York commercial cleaning business for you. New York Office Cleaning: From floor to ceiling, your office will be dusted, vacuumed and welcoming to customers, employees and guests. Extra cleanings for holidays and special events are not a problem. New York Janitorial Services: Cleaning is done to your specifications and your schedule. 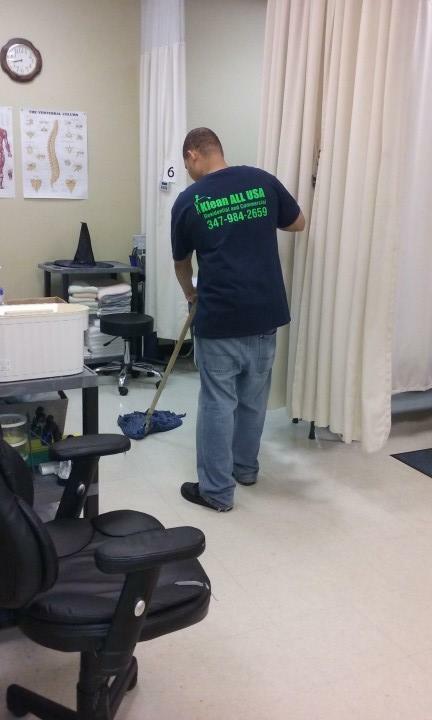 Regular cleaning programs include trash removal, paper product restocking, carpet and hard floor maintenance. Your building will be maintained in prime condition with Klean All USA Inc. providing your New York janitorial services. Bronx Window Cleaning: Insides, outsides, screens and sills will sparkle when Klean All USA Inc. handles your window cleaning in New York New York. Yonkers Cleaning Services: When you're looking to set up a one-time house cleaning, schedule routine maid service, janitorial services for your business, or office cleaning, Klean All USA Inc. offers a wide range of cleaning services to keep your home clean and inviting.